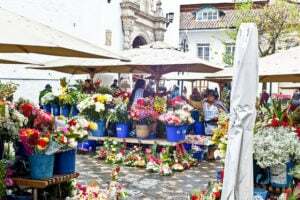 While most New Yorkers are busy trying to make a living and not a life, Diane and Jim Shanley are enjoying the fun life in sunny Cuenca, Ecuador. There was a lot to draw the couple to this city. 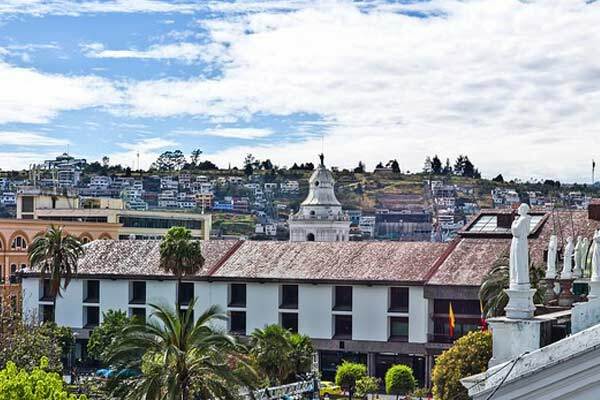 Cuenca, the "pearl" of Ecuador nestled high in the Andes Mountains at 8,314 feet, boasts spring-like temperatures in the 50s to high 70s all year long. It's the cultural capital of Ecuador with free concerts, an international film festival, and plentiful gourmet restaurants. It's also a UNESCO World Heritage site with stunning colonial architecture, which attracts tourists from around the world. Beautiful, friendly, perfect climate, inexpensive. There...I've just told you why I think Ecuador is the best place on earth to retire. The mountains and Pacific coast are remarkably gorgeous. The people are about as easygoing as people get. Being on the equator, the weather changes with the altitude, so you can pick any climate you like. And the cost of living can be astoundingly low, especially when you take high utility bills and property taxes out of the budget equation. There's a small city in Ecuador that you might never have heard of. But if you're looking for a retirement destination, it's got a lot to offer. Called Ibarra, it's Ecuador's northernmost mountain city. You're not alone if it's unfamiliar to you. 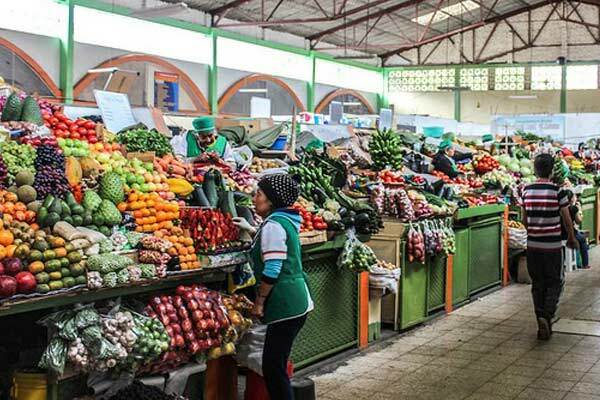 Though I, and several hundred other expats, live just 30 minutes away in the small town of Cotacachi, Ibarra gets too little attention considering how attractive it is as an expat destination. Why doesn't it get the recognition it deserves, you ask? Well, it's partly because Ibarra lost much of its original colonial architecture to an earthquake over 100 years ago. Not that you'd notice much—the buildings that replaced the wrecked ones are a pretty good replica of colonial style. 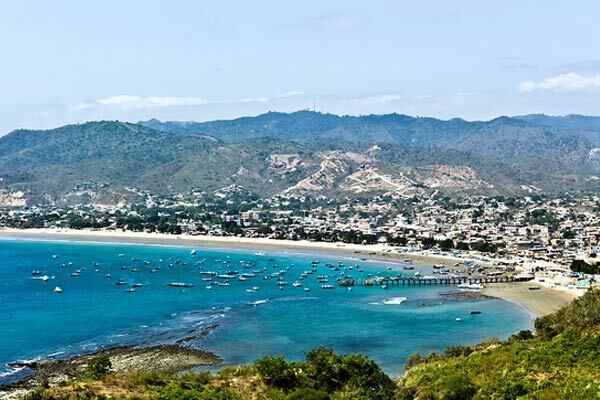 What’s It Like to Retire in Ecuador? 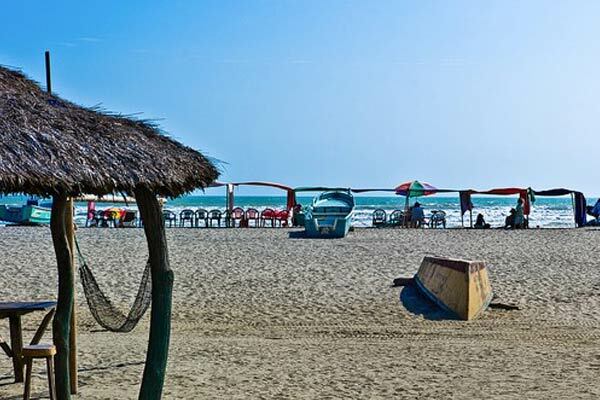 Read More : What’s It Like to Retire in Ecuador?